Do you feel frustrated seeing search results of competitors for your products or services? Or, can’t seem to show up despite the great work you do? 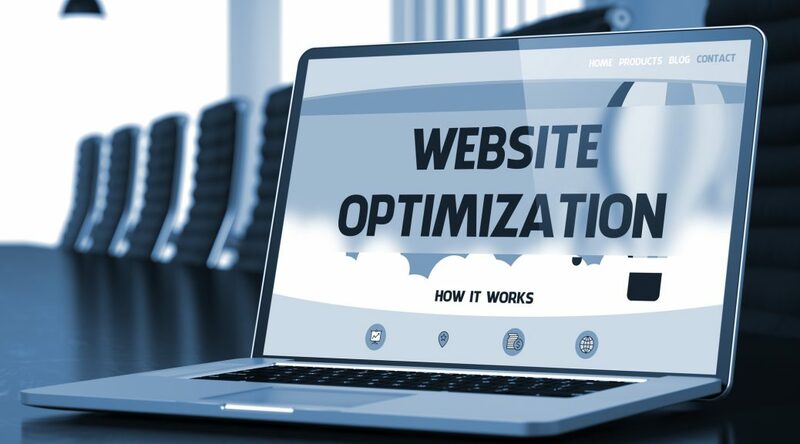 Well, you need to learn how to optimize your website. Search engine optimization is about applying tactics and best practices to rank. A few tweaks to your site could mean landing on page 1 of Google. There are a little over 6.7 million businesses throughout California. And, each one trying to rank and grow their site. Give your site a fighting chance by following these website optimization tips. Nailing the SEO basics sets all other marketing efforts in motion. Your outreach builds upon the fundamentals. This is the same thought behind fixing quirks with your offers before sales. You’re putting your best forward. Doing the SEO basics refines work later done by professional SEO services. You’ll clear the fundamentals and see initial results. Later efforts build on prior work and compound the results. The best part? These optimization steps you can do yourself. Search engines use keywords as a chief ranking factor. Use keyword research tools like Google AdWords, SEMRush, or Ahrefs to define keywords. And, use the tools to check competitor’s keyword use. Organize keywords and data in a spreadsheet. This spreadsheet would include keyword volume, competition, and traffic. Sort the data and remove irrelevant or low-performing keywords to create your list. Applying keywords improves search relevancy leading to better results for users. Visitors landing on relevant pages are more likely to spend time on the page resulting in longer “dwell time” (another factor of SEO). Description: Living in Long Beach and need chiropractor services? We offer a $X special for new clients. Stop in and feel better! Apply the secondary and long-tail keyword throughout the content for each relevant page. Avoid repeating keyword use for multiple pages. This is where site structure and planning come in handy. Applying local SEO strategies happens at this time, too. This is a similar process with an added inclusion of the city (as a keyword). You’ll also want to add NAP (name, address, phone) to the site to help identify its location. The trifecta in your optimization steps is publishing great content. Long-form content is your best opportunity at increasing search rankings. This content is typically 1,000+ words. But, could become much larger depending on competitor placement. Your keyword research will reveal the primary topics for your content. These topics become the primary pages with secondary and long-tail phrases acting as supporting sections or separate posts. You may feel inclined to divide content for each keyword (e.g. what is a chiropractor? How to find a chiropractor, etc). This doesn’t pack the same SEO “punch” as combining those topics into one, comprehensive piece. The intention is building a page like Wikipedia in that it’s an ultimate resource. Repeat this process for each, major page on your site. Then, use secondary topics as blog posts which link back to these “silo” pages. If you do the on-site SEO work then you’re already 80% of the way there to increase search rankings. But, there’s another important element: link building. Guest blogging is creating content for relevant blogs/sites in your niche. This places your brand in front of a new audience. And, earns a backlink. This is turning social media participation into a link building campaign. Using social doesn’t directly build links (though, social profiles/shares do carry SEO weight). Instead, the goal is creating exposure that’ll get others linking to your site as a resource. The process is the same as detailed with guest blogging. 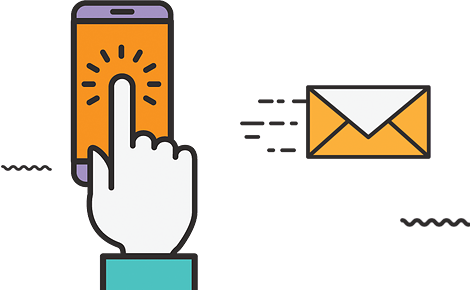 Outreach tactics improve conversion optimization strategies. The feedback loop gained through social and your site contributes data used with refining keyword usage and site experience. Use polls and analytic tools to pull applicable data. Learning how to optimize your website is daunting. Actually applying tactics and sticking to growth strategies is a tiring marathon. An SEO campaign may take many months before showing a return on investment. The solution: Our SEO marketing services. We’ll work closely with your organization to grow its online presence. This includes detailed auditing and optimization to reach page 1 of Google. You’ll have options to explore paid advertising and inbound marketing, too! Try your hand at the SEO strategies we’ve detailed in this post. Then, give us a call (1-310-650-0725) when you’re ready to take it to the next level.